I love Fall. The smell of cider and warm cinnamon sugar donuts, the colors of yellow, orange and the purple/brown found only in the changing colors of the red maple and in my neck of the woods the hot summer fades to crisp mornings–perfect for a hot cuppa. Sometimes I think of motherhood as farming. In the Spring and Summer we plant seeds and then in the Fall we harvest our bounty. When we live with intention we see the beauty and the bounty in each and everyday–but October really begins our slowing down or “gathering” of our thoughts and feelings of abundance. Then in November and December we are given the opportunity to show others our gratitude. I homeschool almost all year around. We take off the month of July because we travel–the kids read books and listen to books on CD during the car rides or watch Bill Nye the Science Guy on the iPad. They think it is just fun–I know that they are using their time wisely to learn and grow. One of the programs they watched was about a preying mantis. I listened in to part of the video but not enough to really know much about this long legged creature. I sort of forgot about it. Then just recently one of the kids saw a preying mantis outside of Target! We stopped and watched him walk and move around the bushes and THEY started asking each OTHER questions about why was it here? Where does it live? What does it eat outside of Target? All real questions. Then the fun began with . . . what if the preying mantis–now named Pete, lived inside of Target! I laughed loud and long at the idea of Pete living inside a target sipping a Starbucks! Moments like these are my harvest moments. When I take the time to look at a bug and let the imagination run wild. The moment when my kids began their own conversation about the who, what, why, when of Pete’s life was a awesome moment for a Mom. My goal is to have my kids like each other, trust each other so when I’m long gone they will call each other up and have a conversation–a genuine exchange of ideas! Each night at dinner we say grace. We thank God for the food, the farmers hands that grew the food, the hands that made the food (especially when the kids cook–I make a big deal out of that) and if we eat meat we thank the animal for giving his life for our dinner. We try to bring our meal food circle, giving thanks for each and every part of it! After dinner we thank the person by name who has the chore of clearing the table and taking care of the dishwasher! When we show our gratitude and begin to realize that things don’t “just happen” it gives more intention to; how many cups they use in a day, the amount of food they put on their plate trying not to be wasteful, the time that it takes to grow that apple and be respectful of the core–compost or pitch–but don’t just leave it on the counter. Last year we brought in a twig from the back yard and hung our “leaves” of gratitude on it. They made leaves out of paper, used real leaves with sentiments written in Sharpie, and wrote all along the branch words of love and kindness. They used all colors of markers and metallic pens and it was gorgeous! We will be doing this again this year. 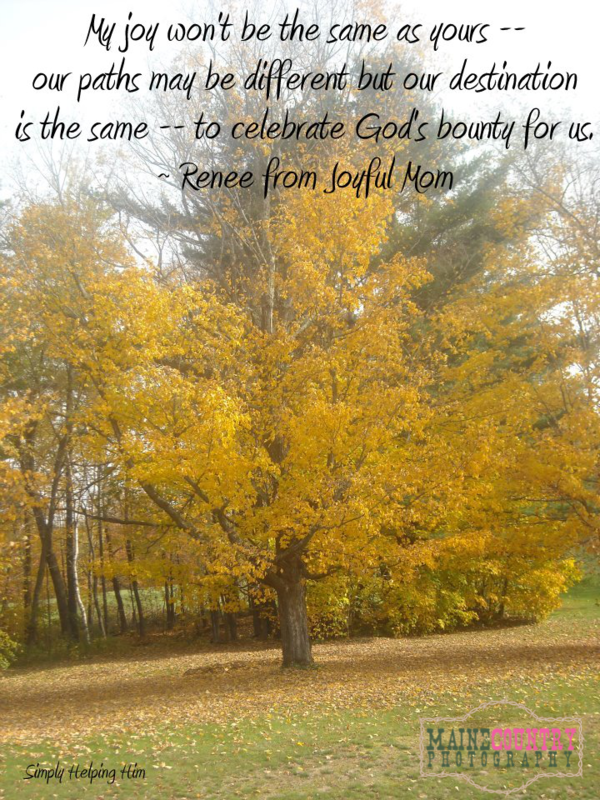 Celebrating the harvest and rejoicing in our own abundance is key. My joy won’t be the same as yours–our paths may be different but our destination is the same–to celebrate God’s bounty for us. Misty, I share your love of Fall (or Autumn as we in the UK call it!) and I love the analogies that you have made here. Thanks Mel, but this post goes to Renee….Her siggie ended up on the bottom! Grr! :/ I love her analogies as well and her love of fall! Thanks for stoppin by! Blessings! Just wanted to say hello! This is our first time visiting your blog and blog hop! Thanks so much for hosting we look forward to linking up again! Howdy! I’m so glad that you were able to stop by, and that you said hello! Thank you for linking up and see you again soon! Blessings! 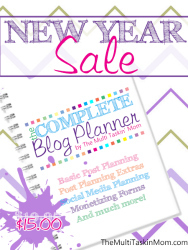 Debbie recently posted..Linky Parties That Have Featured Blog Posts! You’re very welcome! Thank you for always stoppin by to link up! I love how you call it your “harvest moments.” So cute! We never homeschooled all year around, we always took three months of summer off, plus a couple of weeks at Christmas and winter and spring breaks. But I knew some people that homeschooled year around and they loved it! Thanks for hosting today. 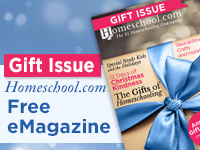 I love homeschooling year round personally. We get to take vacations whenever we want, and miss out on lots of crowds by doing so! Thank you for stoppin by and linking up! Blessings!